Why the name "Dive Into Learning?" 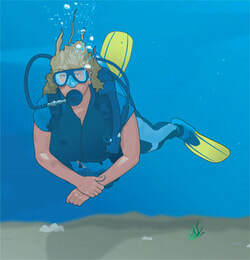 Aside from spending time with my son, my favorite activity is to scuba dive. It is an amazing experience to be able to swim, float and glide many feet under the surface of the ocean, next to angelic, beautiful, interesting, weird and unique fish/animals. The main picture on this website is an aerial view of the 'Rock Islands' of Palau (in the south west Pacific). I've been fortunate enough to go their twice to dive and I'll never forget it. I only wish I could dive more often :-). But, the other reason for this website name is my passion for teaching and learning. It is encouraging to see students grow as learners during the school year. To witness their enthusiasm as they "dive into" learning is a privilege. Ths is my son and I at the Monterey Bay Aquarium. I am happy to hear from you and receive your questions, comments, ideas, etc. Please complete the form below. 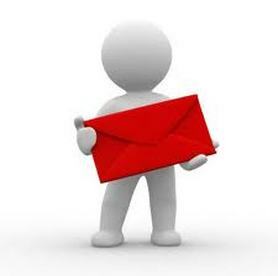 I will receive an email and get back to you as soon as possible.